to your blueprints and specifications for over 40 years. RONALD CLARKE WAS BORN IN AGRA, INDIA IN 1930. AT THE YOUNG AGE OF 17, WITH AN INTEREST IN ENGINEERING, HE STARTED WORKING AT THE JAMALPUR LOCOMOTIVE WORKSHOP, WHICH LATER BECAME THE LARGEST RAILROAD WORKSHOP IN INDIA. In 1974, Ron found a little warehouse on 27th Avenue in Phoenix and started Valley Forge & Bolt Mfg. 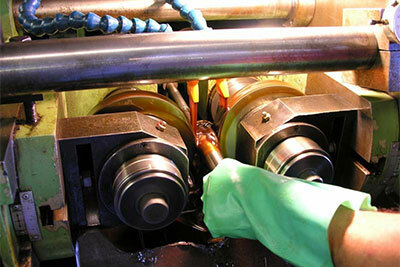 Co. because of his experience and expertise with the machinery involved in hot forging. At the time, he was 44 years old. He started with two old forging machines, which he rebuilt, a couple of very old gas slot furnaces and almost no financing. In one decade, as an apprentice, Ron learned a little bit about every trade in an extensively hands-on way. This would prove to be exceptionally valuable when years later, in 1968, Ron found himself offered a position in America with National Machinery. This opportunity brought him and his wife, Philomena, to Tiffin, Ohio. 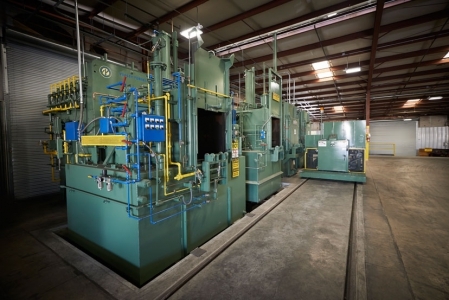 Then, after the unpleasant winter weather in Ohio, Ron took a new position at a small heat treat shop in Phoenix, Arizona. This move would lead him to the place where he would later establish Valley Forge. At first, Valley Forge & Bolt Mfg. 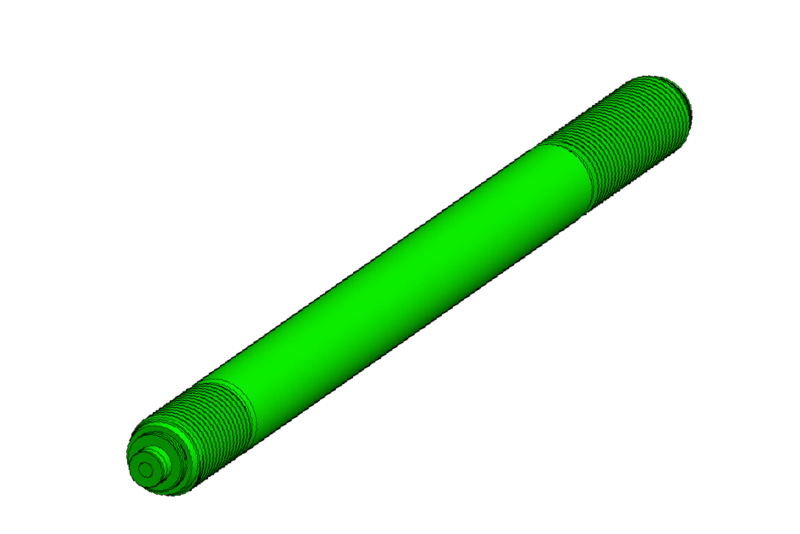 Co. specialized in forging liner bolts. 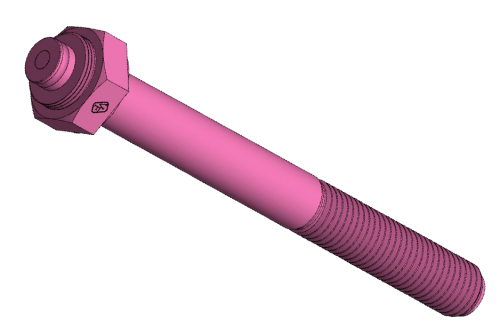 Eventually the product line expanded to include a few specialty bolts. Ron realized early that in order to survive and thrive, he needed to make special bolts and provide technical service to his customers. Over the years, Ron added some very key people to the growth of Valley Forge. This included his wife Philomena and his daughter Michele. Both of them worked in sales and operational support roles, in order to allow Ron more time to focus on engineering and manufacturing of innovative fasteners. This proved a very smart move as years passed and orders started to flow in and steadily increase. 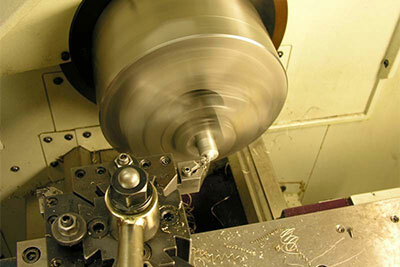 Our goal at Valley Forge & Bolt Mfg. Co. is providing our customers with the highest quality, state-of-the-art fasteners and services in a timely and efficient manner. Our innovative ideas are directed to continuous improvement and simplification of the installation of fasteners for our customers. 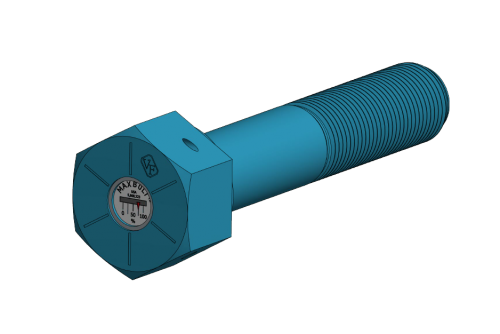 We are constantly developing new technology to help our customers find solutions to optimize the integrity of the bolted joint. To achieve our goal of providing outstanding service, our employees work as a team to meet customer’s needs. We work hard to exceed customer expectations in meeting their delivery requirements, thereby assisting them to continuously improve their production with minimum interruptions. Understand. Deliver. Excel. 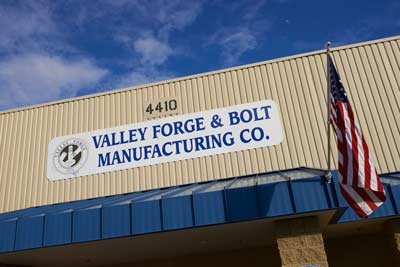 From start to finish, no matter the bolting issue or the industry, we at Valley Forge & Bolt can meet your fastener needs. 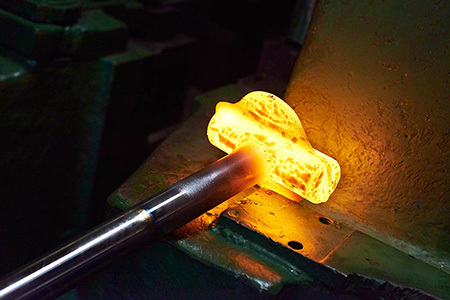 Calling upon the expertise and resources of Valley Forge gives you access to endless capabilities and immeasurable combined bolting experience. 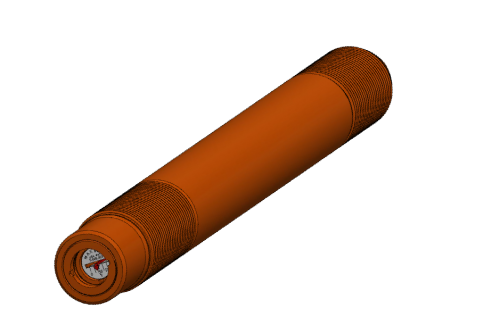 Our patented bolting products are widely trusted for their unrivaled quality, extraordinary performance and enduring reliability. 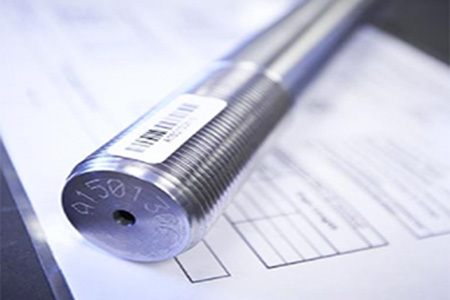 With the ability to produce both standard and custom fasteners to your blueprints and specifications, we are truly a custom bolt manufacturer, and we have been doing it proudly for over 40 years through understanding, delivering, excelling. In 2011, an all-new facility was purchased on Jefferson Street and 45th Avenue. This new space has quadruple the physical size of the former space and was designed to streamline the production and allow for almost exponential growth. The acquisition of this new facility has truly been a milestone and revolutionary for the Valley Forge & Bolt Mfg. Co. family. The amount of efficiency in this new building is nearly immeasurable. It has allowed us to take our 100% Traceability to new levels and continuously make it more and more advanced. 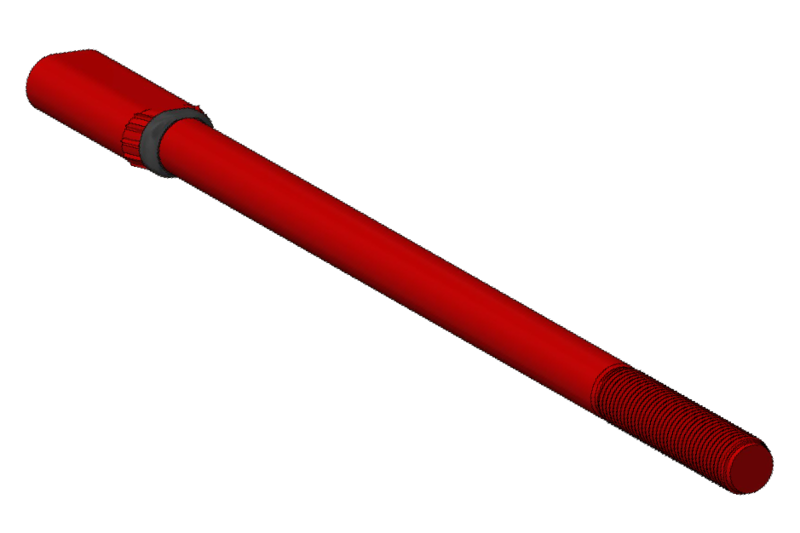 In addition, it has drastically increased our production capabilities. The new facility has, without a doubt, started a new era of Valley Forge & Bolt Mfg. Co., and one that we are very proud of..